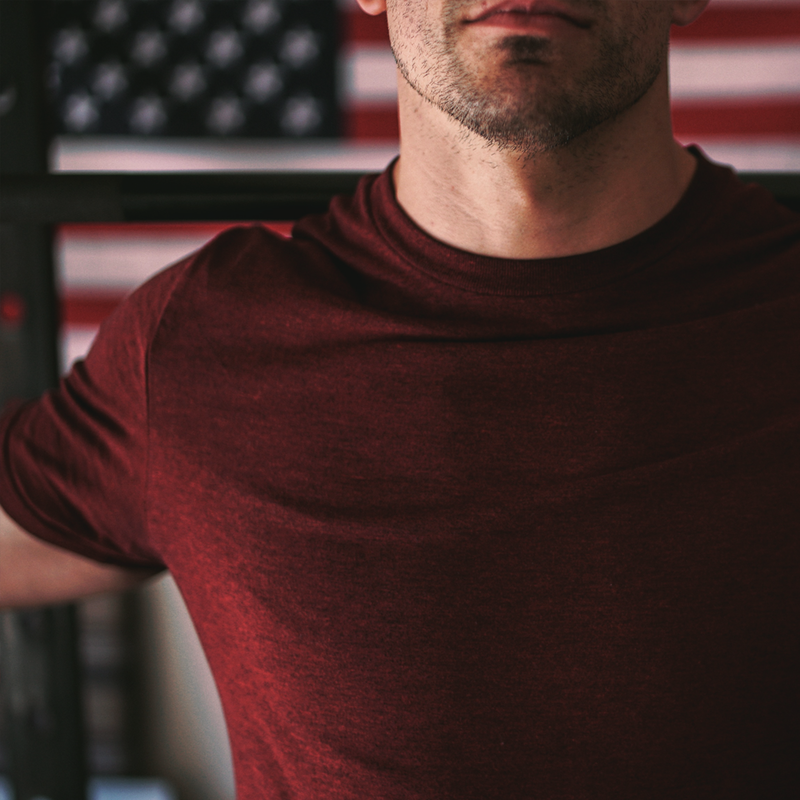 Titus was built on the principle of athletic development having trained athletes that have attained millions of dollars in scholarships, Olympians, Professional Athletes, Military Special Operations Soldiers and many other top performers that regularly set the standard for excellence in human performance. 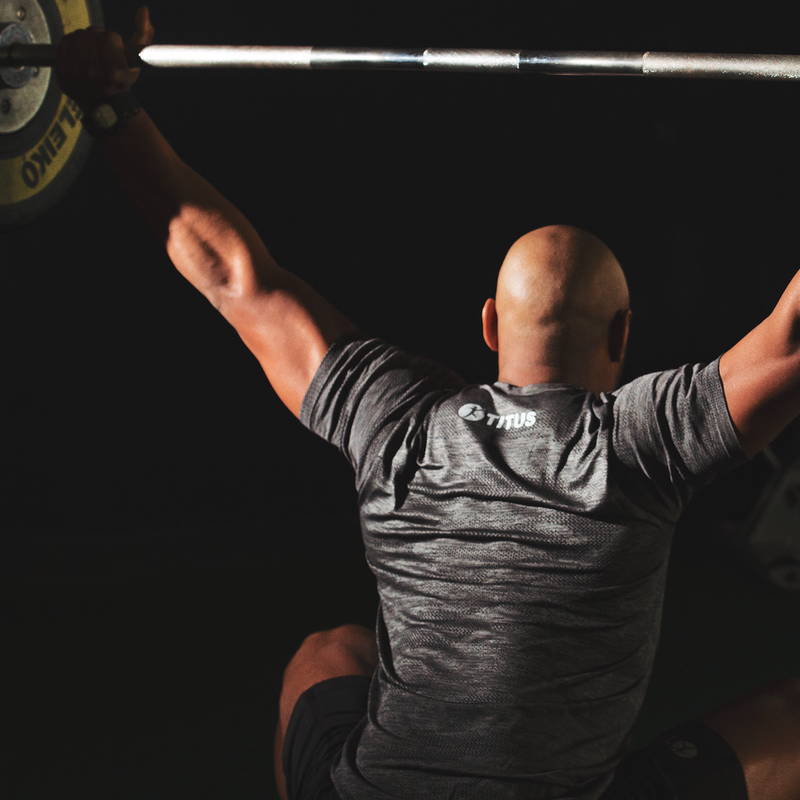 The Titus staff are highly trained with certifications from the American Council on Exercise, Collegiate Strength and Conditioning Coaches Association, International Sports Science Association, National Association of Speed and Explosion, Functional Movement Screening, National Strength and Conditioning Association, USA Weightlifting and USA Track and Field. 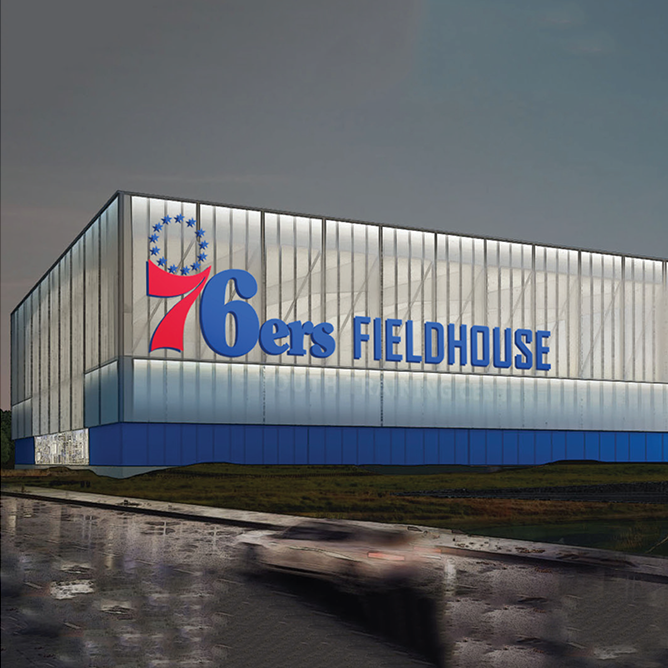 Located on the Wilmington Riverfront, the new 76ers Fieldhouse is designed to be the premier center for youth sports in Delaware. It will combine elite-level programs, a world-class facility and provide thousands of underserved youth with new sports programming and opportunities. 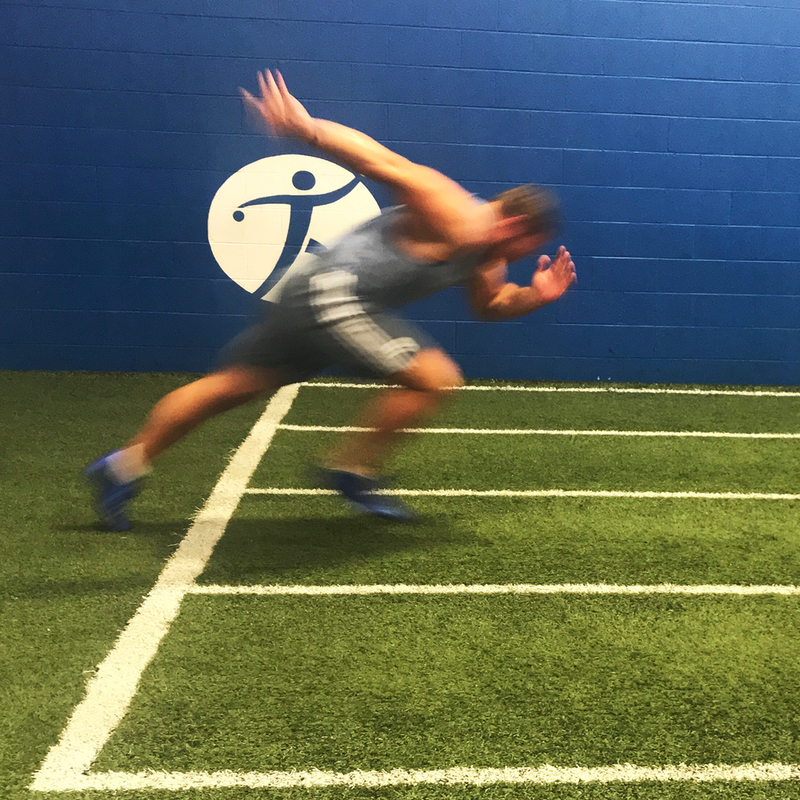 For aspiring to elite athletes Titus’ Long Term Athletic Development Program teaches the methods and exercises necessary to bring out an athlete’s full performance potential and improve the psychological capacity of each athlete. For those looking to get into the best shape of your life with a proven, results-oriented program designed to improve strength, flexibility, endurance and body composition. 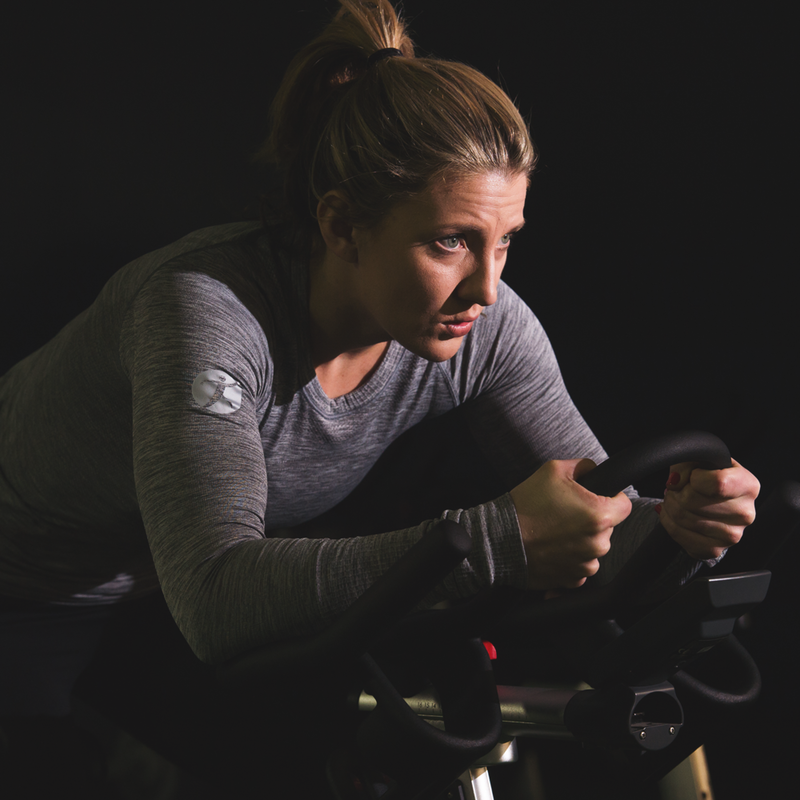 Customized programming designed for your specific needs and goals. 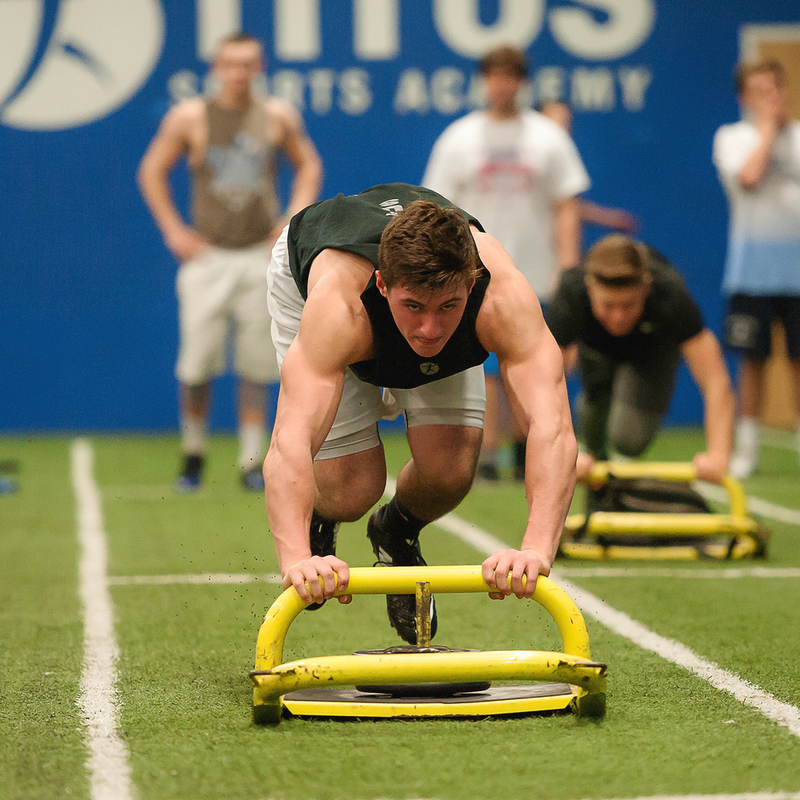 Work individually with one of our certified Titus professionals or skills coaches. 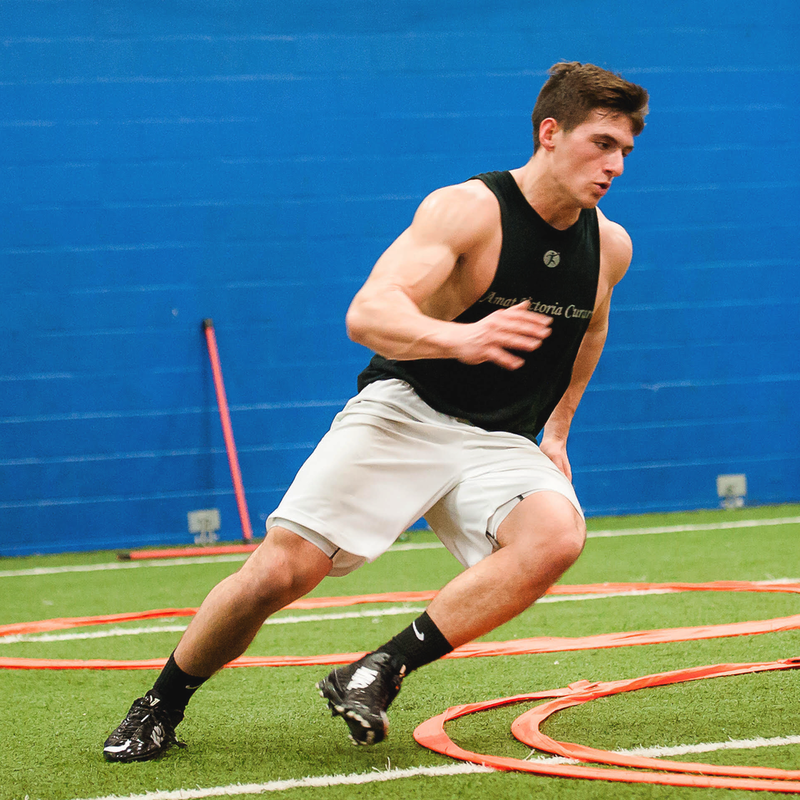 Designed for Professional & Collegiate prospects to maximize their athletic potential; ultimately increasing draft stock, and professional or college playing opportunities. 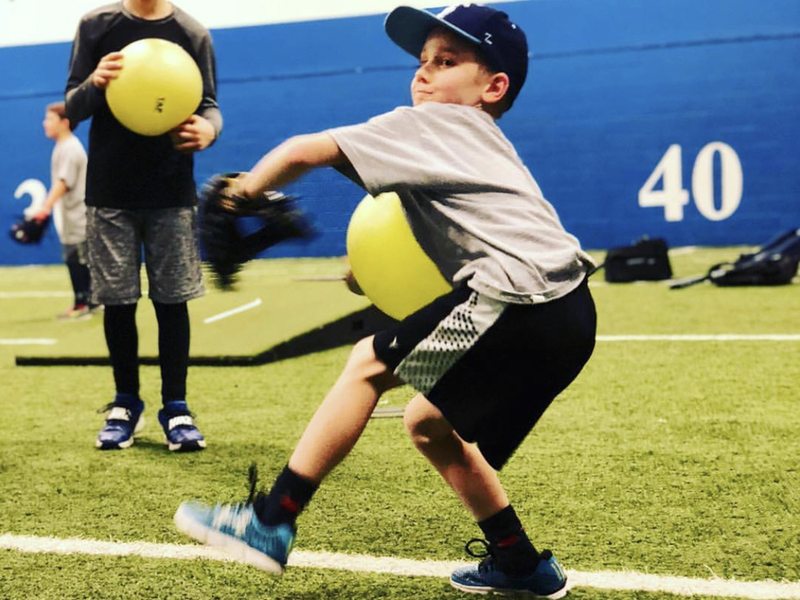 Focused on both athletic and baseball skill development, programs are designed with specific methodology and objectives for each age level and team; We utilize the top research and technologies available to evaluate, train and develop players. 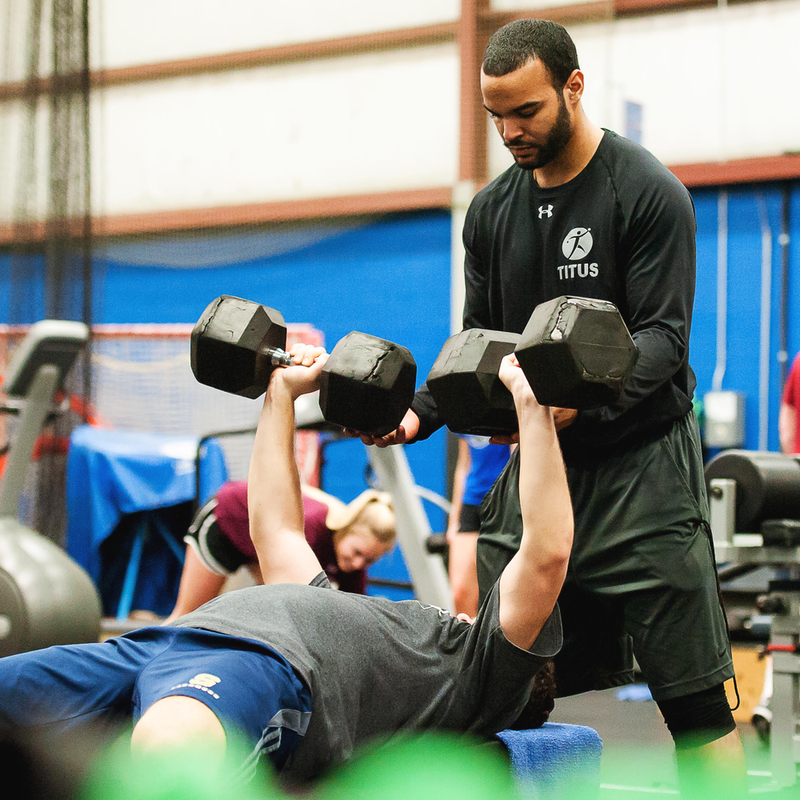 All programs are delivered by certified performance coaches and baseball instructors who have played or coached at the collegiate and/or professional levels. Performance-Optimizing/Potential Realizing Technology, SPEAR® is rapidly emerging as the world’s leading human and economic performance optimization (HEPO) platform, enabling persuasive and empowering programs to enhance human performance, leading to the ever-improving individual, organization, and community. A prevention-driven health and wellness program delivered to the school student population. Modeled after collaborative, community-based wellness initiatives, our mission is to break the trend of childhood obesity by encouraging a lifestyle of regular physical activity and healthy choices. Designed to enhance on-the-job performance of “tactical athletes” including police, firefighters, EMT, correctional officers, and others. 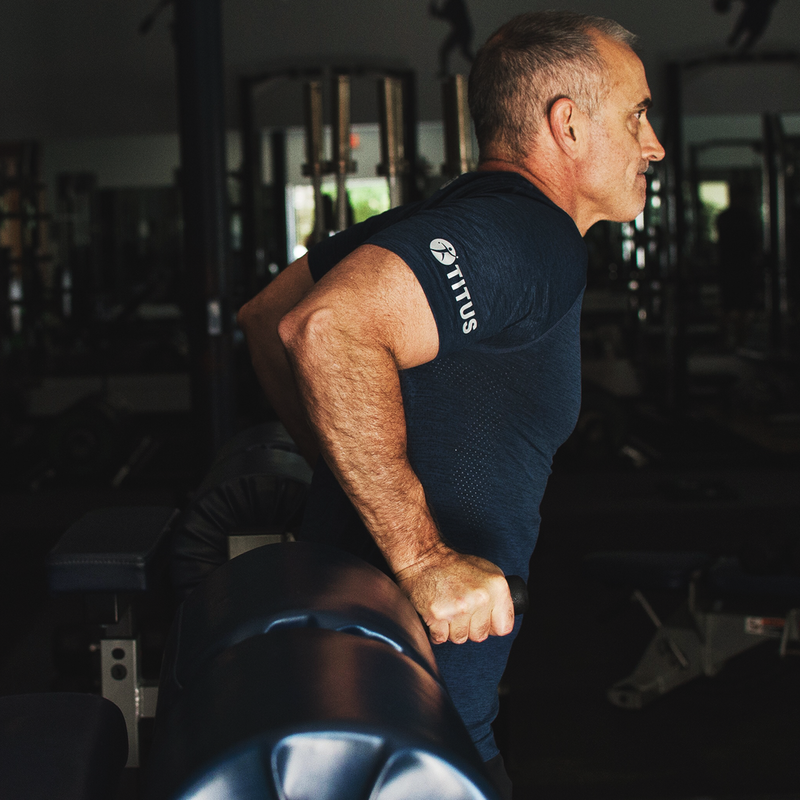 Programming includes job-specific health risk assessments, human and economic performance reviews, nutritional coaching; fitness training; injury prevention and rehabilitation, productivity enhancement and cost-reduction tracking. 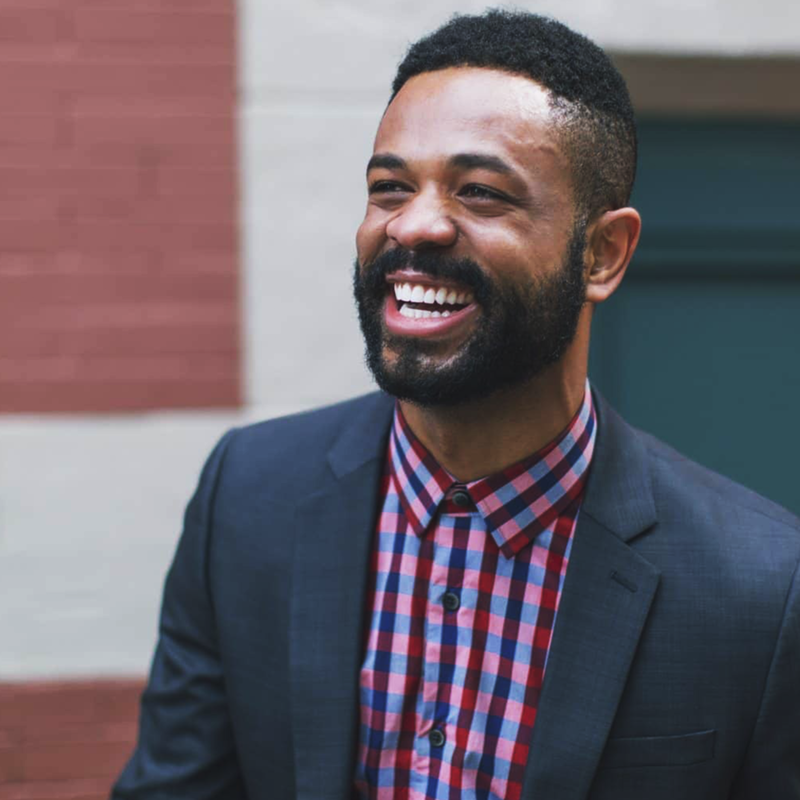 The Titus WorkStrong program is intended to improve the overall health standards of America’s workforce. WorkStrong deploys a comprehensive Education, Engagement and Adherence program designed to mitigate the rising cost of health care and enhance productivity. TITUS Human Performance Solutions was built to help individuals, organizations and communities maximize performance and realize potential. To learn more contact us.